Looking and feeling good are two things that go hand in hand. If you want to look your best, however, you need to have the assistance of the right beauty products. It can help greatly to invest in these five undeniable beauty essentials, too. 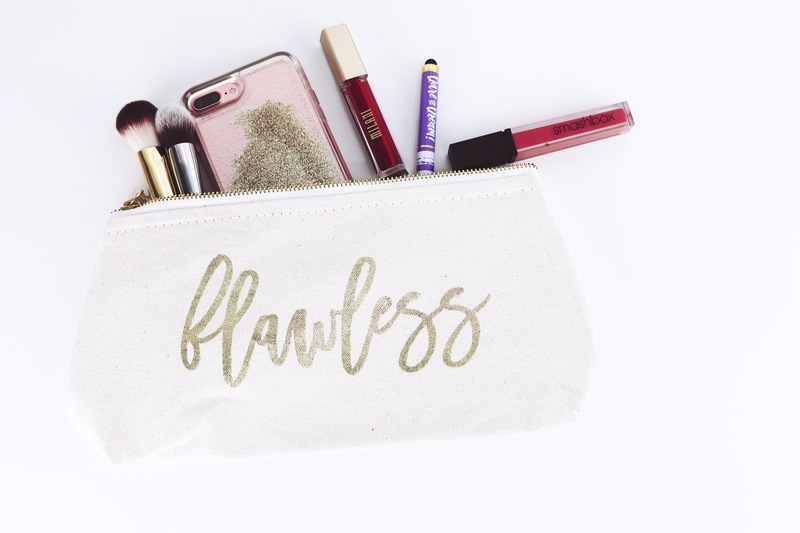 If you throw them in your makeup bag, you'll never look or feel anything less than flawless. 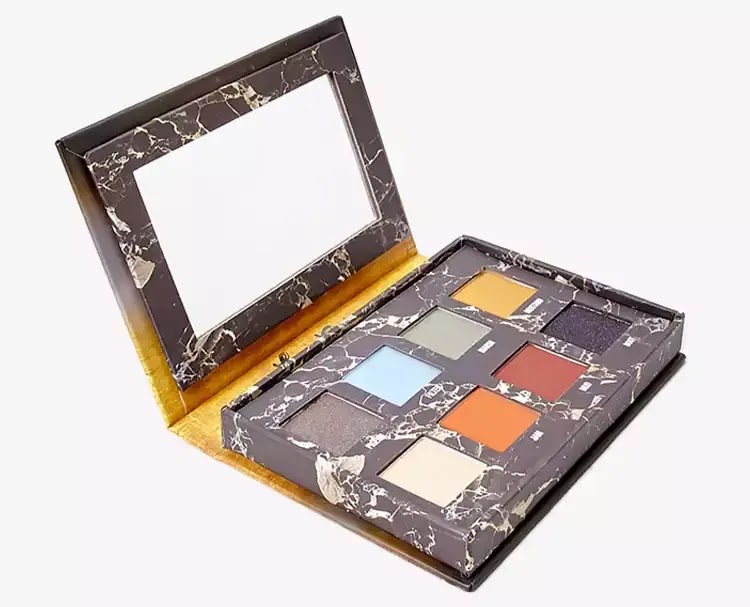 The Venus Palette can make your eyes look dramatic, tasteful and mesmerizing all at the same time. If you're looking for eyeshadow colors that mix elegance, charm, and wonder to a T, you won't be able to turn away from the Venus Palette. It includes pure gold, rose gold and silver eyeshadows. This Lime Crime palette can be ideal for people with all kinds of makeup styles. Busy people often don't have the time to take on elaborate makeup routines in the morning. If you want to look A+ without having to spend hours and hours in front of the bathroom mirror, however, the assistance of the Benetint Cheek & Lip Stain by Benefit can truly be remarkable. This stain can make your lips look lovely and plump. It can make your cheeks appear wonderfully "alive" as well. Remember, too, that this is a product that stays intact all day and night long. Heavy makeup can make your complexion look tired. If you want to complement your skin without putting on layers and layers of foundation, you should keep Bare Essentials' beloved Complexion Rescue Tinted Hydrating Gel Cream on hand. This powerhouse does anything and everything you need. It moisturizes skin and does away with unsightly and persistent dehydrated spots. It conceals imperfections on the skin in natural and unassuming ways. The cream even offers nice defense from the harsh UV rays of the sun. If you're interested in an SPF 30 solution to all of your skin requirements, you won't be able to walk away from this favorite. Looking fantastic involves more than simply concentrating on your face. It's critical to put attention into everything, zero exceptions. If you want to look like a million dollars, you should be sure to keep top-notch nail polish in your makeup bag. Urban Decay's nail polish has everything you need and more. Look into the brand's widely known "Naked" line. The colors that are part of this collection are optimal for people who appreciate the subtle things in life. If you're a fan of nail colors that are stunning yet tasteful and low-key at the same time, then the Naked route is undeniably the one you need to take right now. Looking incredible doesn't have to involve spending an arm and a leg. If you want to look immaculate and polished regardless of your budget, there are many fantastic liquid eyeliner choices out there waiting for you. L'Oreal's Lash Paradise Liquid Eyeliner is without a doubt a terrific example. This liquid eyeliner can help you look neat and pristine. It can give your eyes a sense of flair that's unrivaled. Since the eyeliner isn't vulnerable to the effects of H20, it can offer you peace of mind, too. It's ideal for people who despise having to worry about their eye makeup smearing and fading all night long. If you want your eye makeup to remain "on point" no matter what, this product can accommodate you nicely.